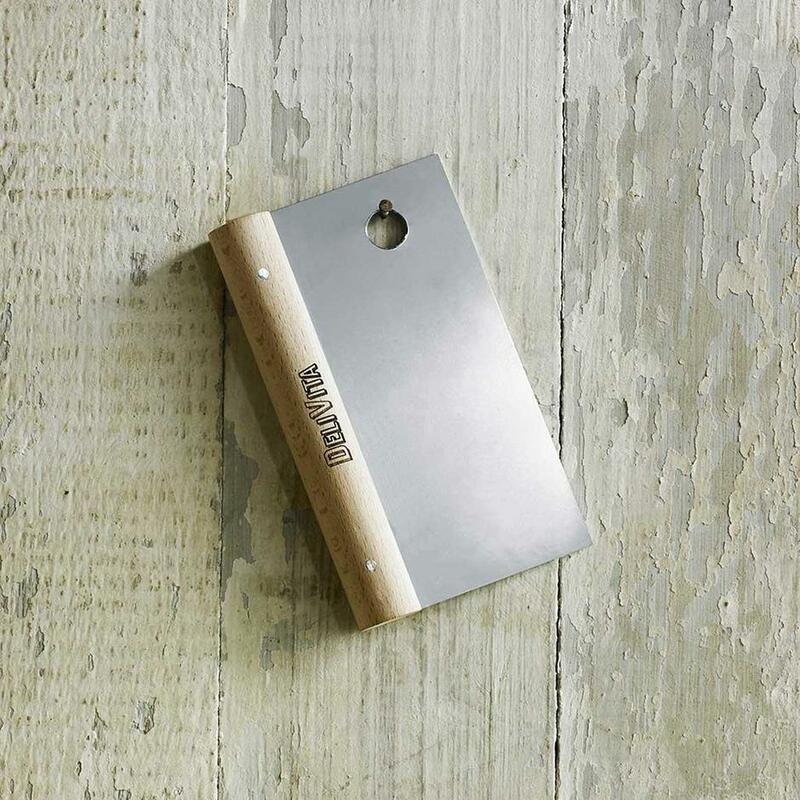 Work like a professional with this beautiful cutter/scraper. Handcrafted in natural beech and stainless steel, it is the perfect tool for professionally crafting and dividing your proofed dough. 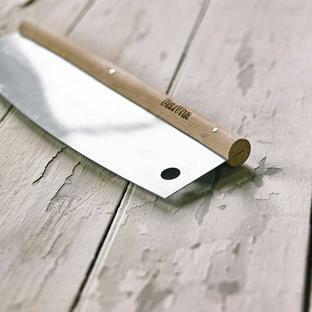 Manufactured traditionally in Yorkshire, the Delivita dough scraper is an essential tool for the budding Pizzaiolo. 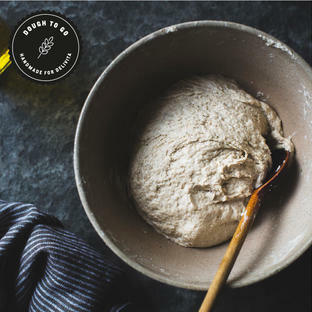 Designed to be used with your Delivita Pizza Oven, this dough scraper can be used for any dough preparation, and is perfect for bread makers too. 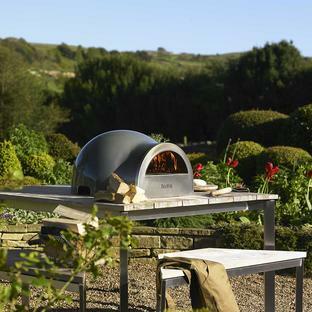 For more pizza oven accessories, see here.